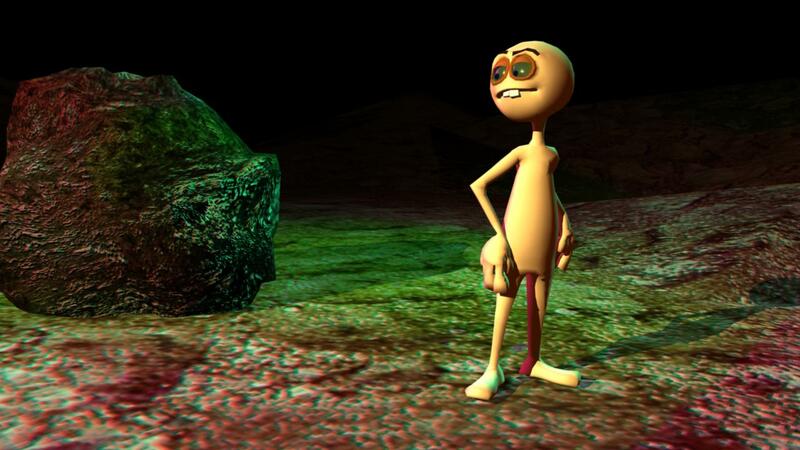 A still from one of the 3D animations I haven't quite finished rendering yet. I'll hopefully get that all done some time next week! Tired...too much stuff to do and not enough time to do it all....again.